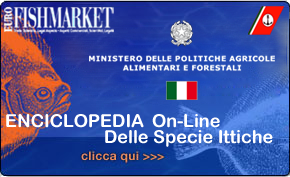 Our research on Italian supermarkets has demonstrated that approximately 90% of all Extra-EU seafood products are mislabeled. In this respect the dealers are liable to heavy penalties by the Supervisory bodies. Consulting services in order to check the regularity of Extra-EU seafood labeling and being able to export/import seafood from Extra-EU countries. Assistance on health standards in the field of self regulation. 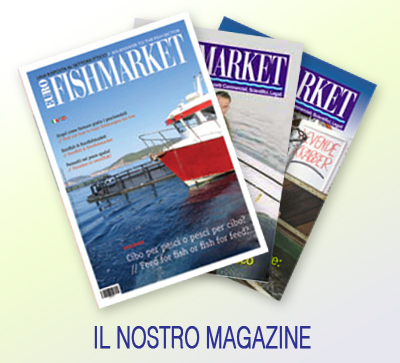 Eurofishmarket has published an Handbook addressed to business operators, especially importers and dealers of Extra EU seafood. It contains several pictures of the most frequent mislabeled label. 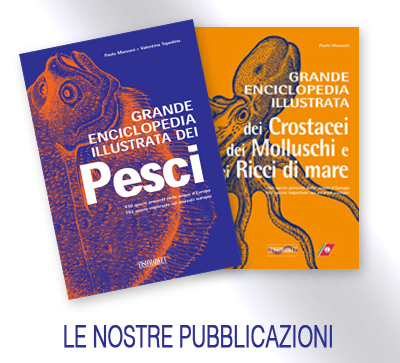 Moreover it explained carefully, step-by-step, how to appropriately label seafood in conformity with Italian and EU laws. It finally indicates how to import seafood inside the territory of EU.